Here at Housewives Choice we can help with your domestic appliance repairs or sales. 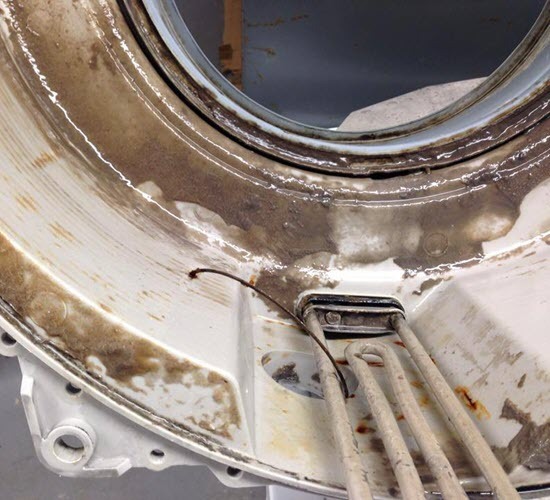 We will professionally attempt repair of any domestic appliances in your home. In our shop we carry an extensive range of spares for most types of appliances, if we haven’t got in stock our suppliers provide a fast service so we aim to get you your parts promptly.